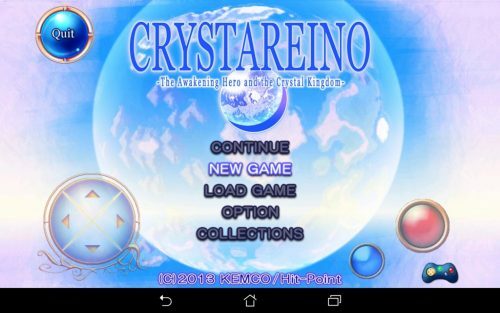 There are 2 reviews for 'Crystareino'. This is by far one of the best Hit Point games. The controls are a pain, because you have to sort through multiple menus to be able to do anything – but the story is incredible and the game is a lot of fun. (And has good replay value; I’ve played the game about 6 times in total.) Great surprise ending and pretty enjoyable characters make this one of my all time favorites.